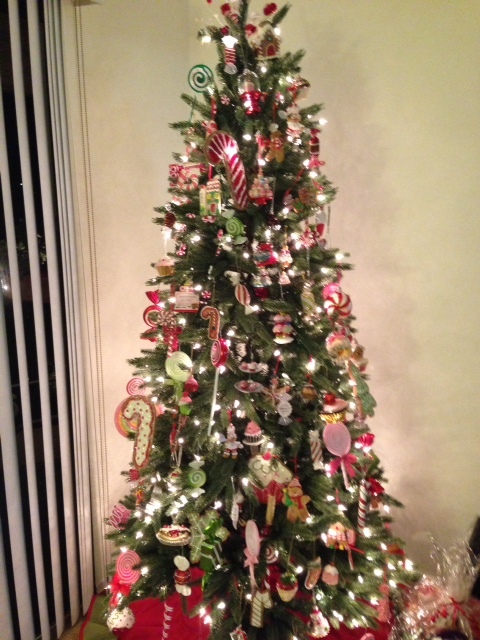 Oh Christmas tree….Oh Christmas tree…. 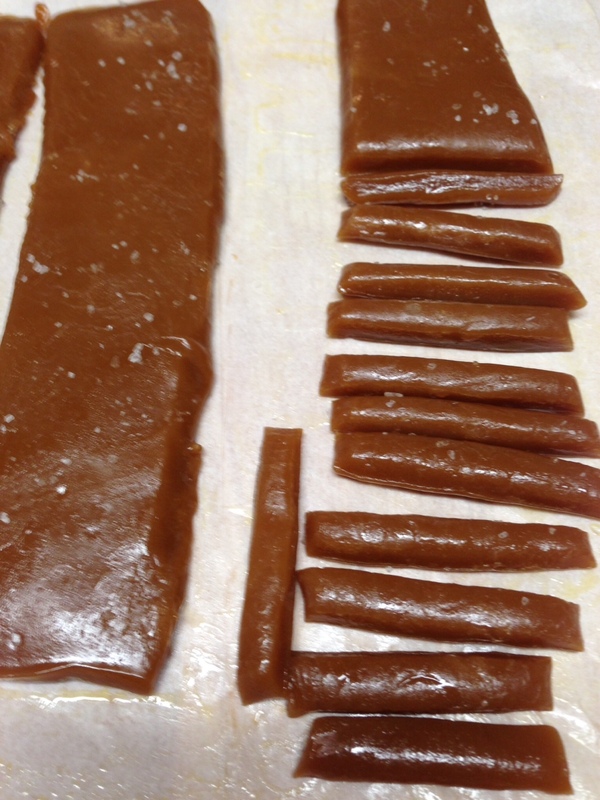 Now it is off to make buttercrunch popcorn….my favorite Christmas treat. I will post pictures tomorrow! 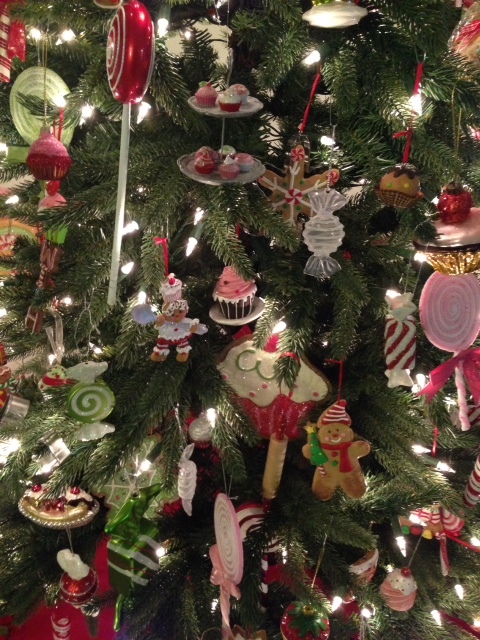 Sweets, sweets and more sweets…even my tree is decorated in sweet treat ornaments. 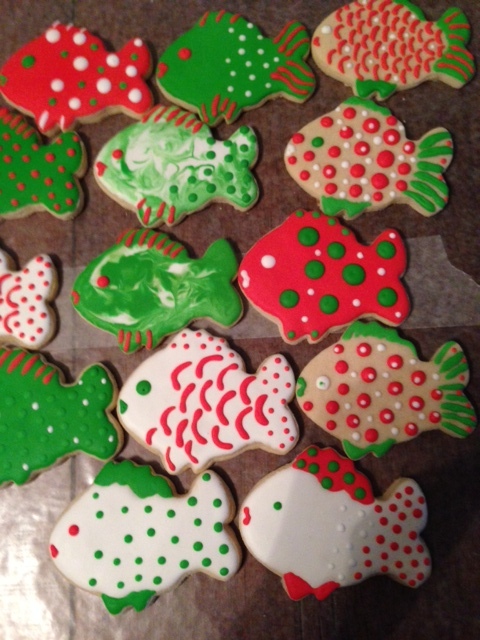 I got an order for some Christmas Fish cookies. They are for a Fishing club that my friend Kim belongs to. The fish are the cutest things ever. Hahhahah. I also did some baking for my annual cookie exchange tomorrow. 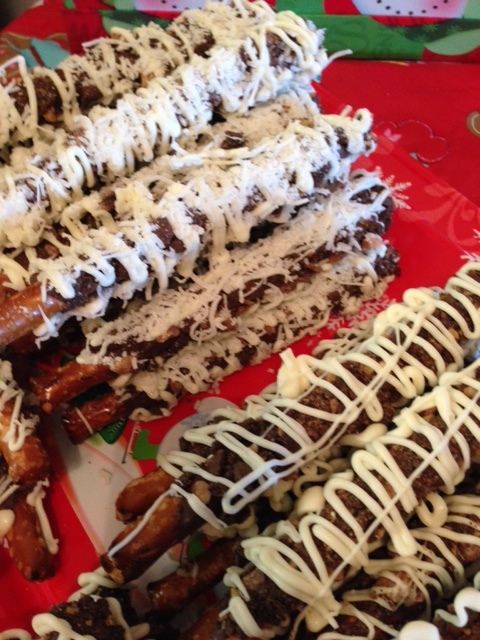 I made pretzel sticks dipped in chocolate, coated with toffee bits, cookie crumbs, coconut and drizzled with white chocolate. 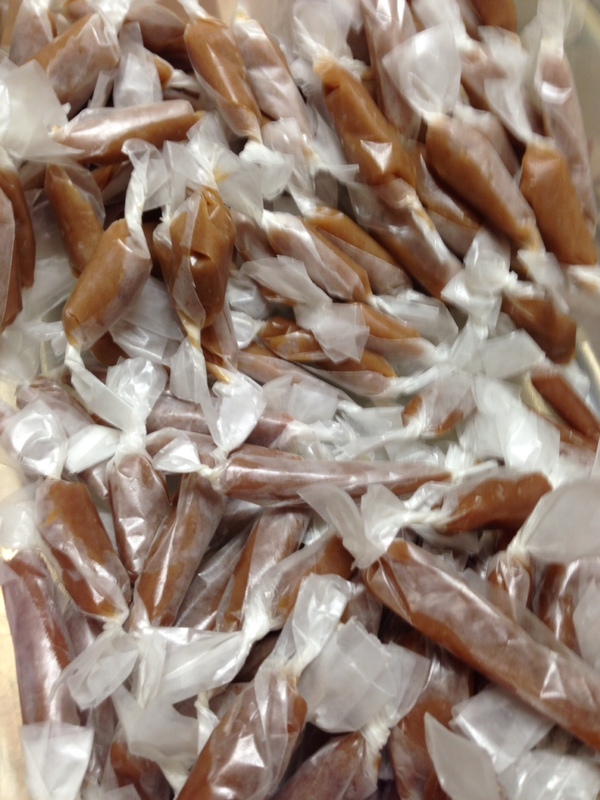 They are delicious….a little bit of salty with a lot of sweet. Yum-m–m-m-m-m. I also made my favorite cookie……..well, one of my favorites anyway…..chocolate chip oatmeal. I’ve already eaten 3, yikes! Then I made my homemade cocoa mix. I only make this at Christmas time. That too is delicious. 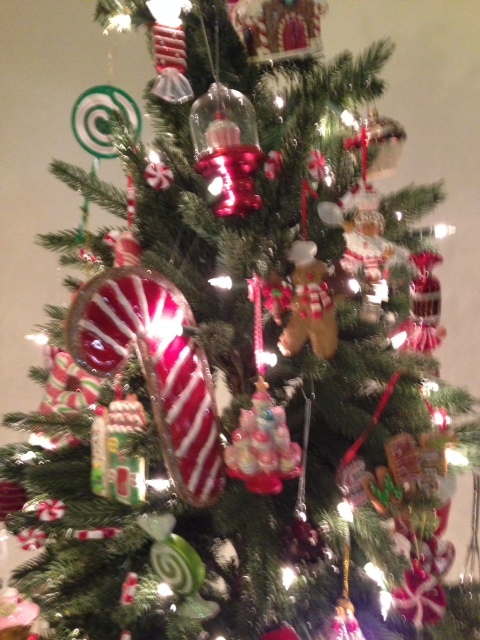 Well gotta do so more baking…will post pics and tell you more about the cookie exchange tomorrow!!!!! 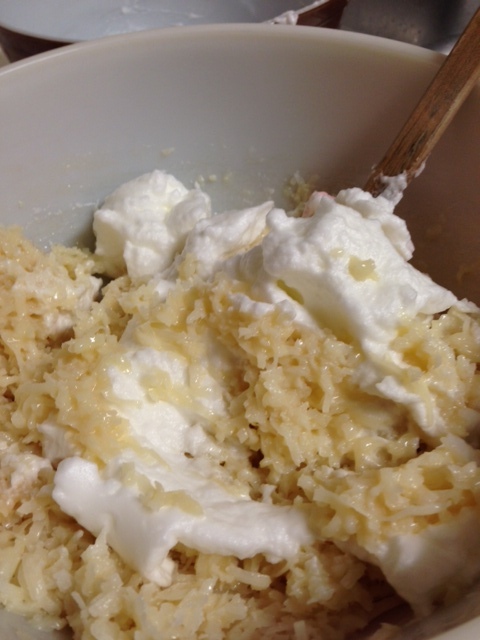 Macaroons…..a favorite aroma of mine. I love the smell of macaroons baking in the oven. I love the smell of coconut. It’s funny, because I am not a huge fan of coconut. It’s the texture……so chewy, that it seems like you are chewing forever. 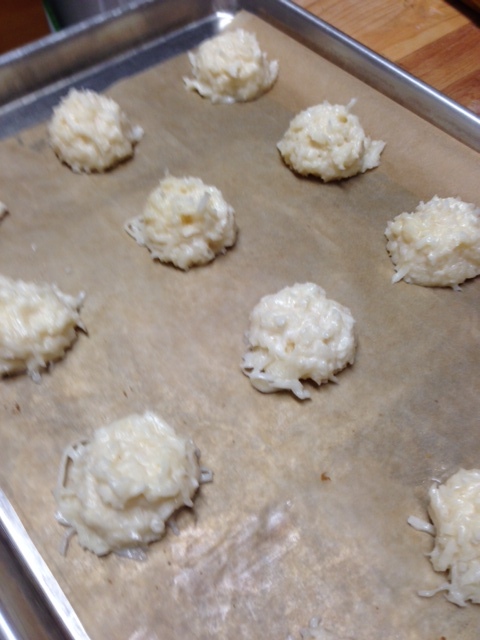 My macaroons are one of the few coconut things that I will eat and I love these. They are not at all dry like the macaroons you find in stores or other bakeries. 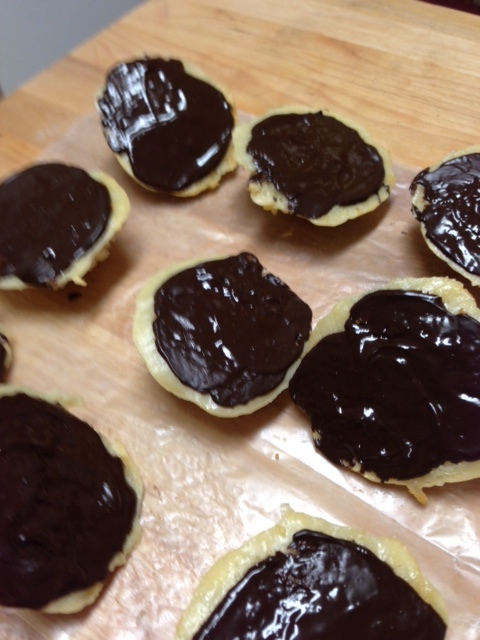 These are chewy and moist and the bottoms are dipped in chocolate. What’s not to like, right? Seriously…. 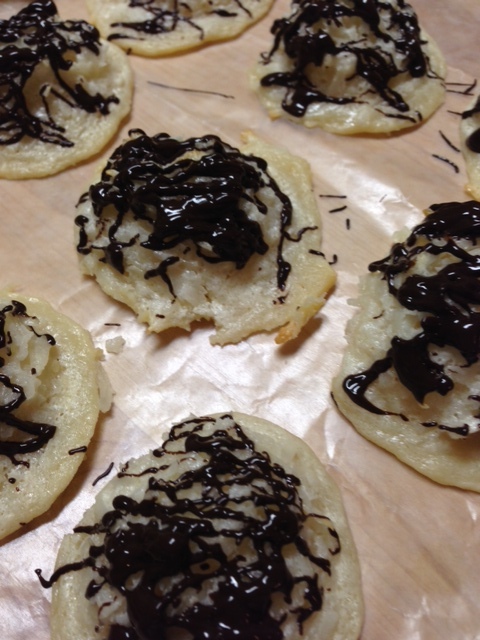 There is a little secret to my macaroons, but I cannot share that secret. I’m so sorry. 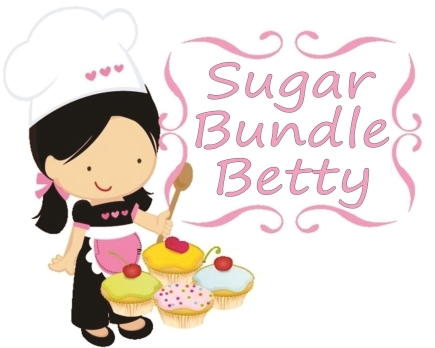 It’s a family secret and Sugarbundle Junior would be so upset with me if I shared. We are normally share girls, but not this time. But I can give you the recipe if you would like it. You will love these, even without that top secret bit of info..I promise.